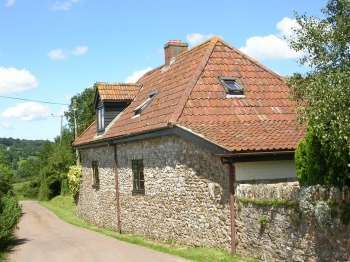 Contact Sykes at Strand Dog-Friendly Holiday House on 01244 500 540 or complete the enquiry form. 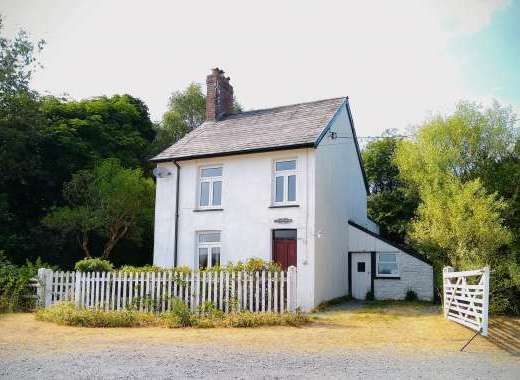 This well presented 3 bedroom holiday cottage could be ideal for a coastal holiday in County Wexford. With sea views and the seaside just across the road from the property, this Duncannon coastal cottage has plenty to recommend it. 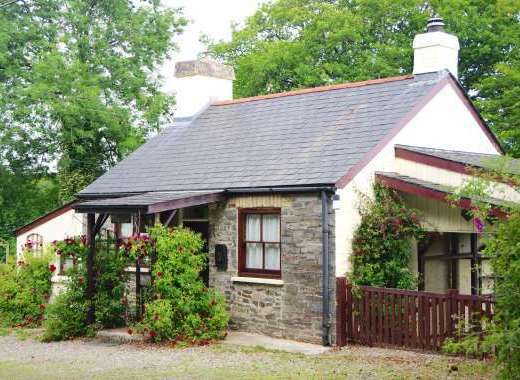 Pet-friendly, this family-friendly cottage has a homely and welcoming feel and sleeps up to 5 people and up to 2 well behaved pet dogs. Inside the accommodation is arranged over three floors and there is a lounge with seating for 4, open fire and dining area, a galley style kitchen with oven, microwave, fridge/freezer and washing machine, one cosy twin bedroom, a double bedroom with sea views, a single bedroom with sea views and a family shower room with shower and WC. With such a fantastic location just a short walk from the seaside and local beach, this welcoming holiday cottage could be ideal for a coastal holiday in County Wexford. Days out can be enjoyed exploring the County Wexford coast where there are 5 blue flag award winning beaches. Duncannon is a pretty place to stay and has a historic fort, an attractive harbour and a beach.